High resolution,Up to Pitch 3mm. or 6.25mm With high density. 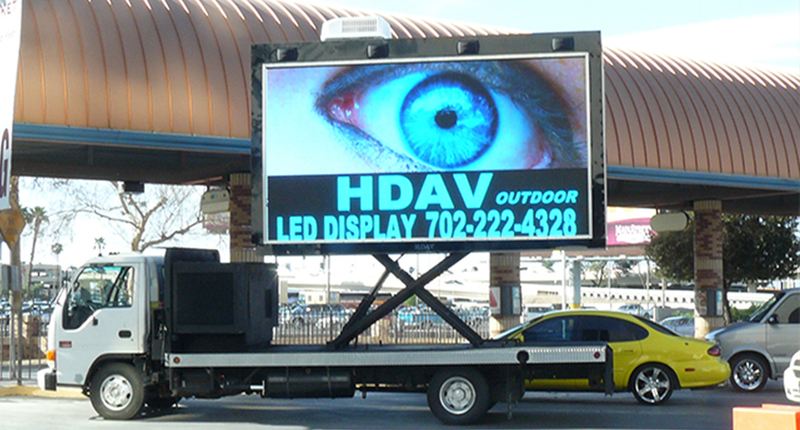 Advertising Active Video Display in LED Full Color full HDAV. Custom build LED Signs your can pick 6.25mm and size of screen. 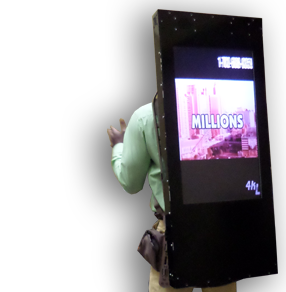 Custom LED Backpacks Play Video ads! Play video ads any where you go. 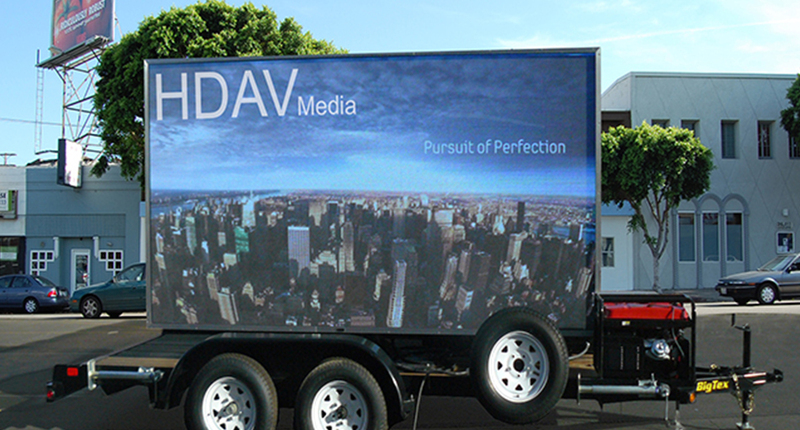 Here at HDAV, we pride ourselves in providing Digital Signage solutions to cater any business needs or budget. 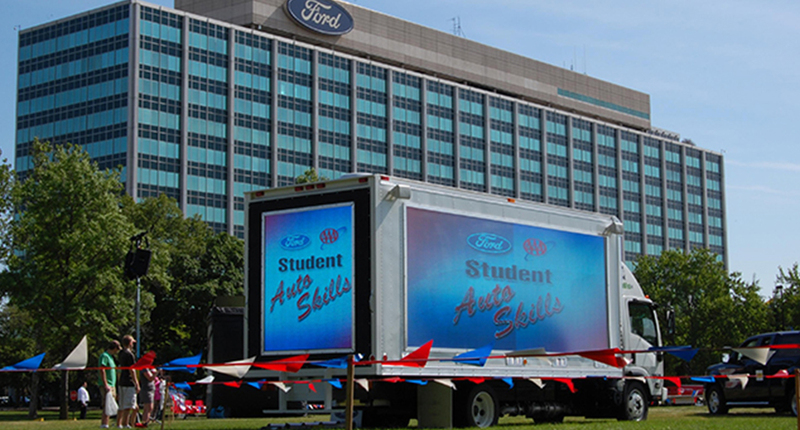 Our LED and LCD screens deliver true High Definition resolution (1920 x 1080 pixels) for stunning Digital Contents.